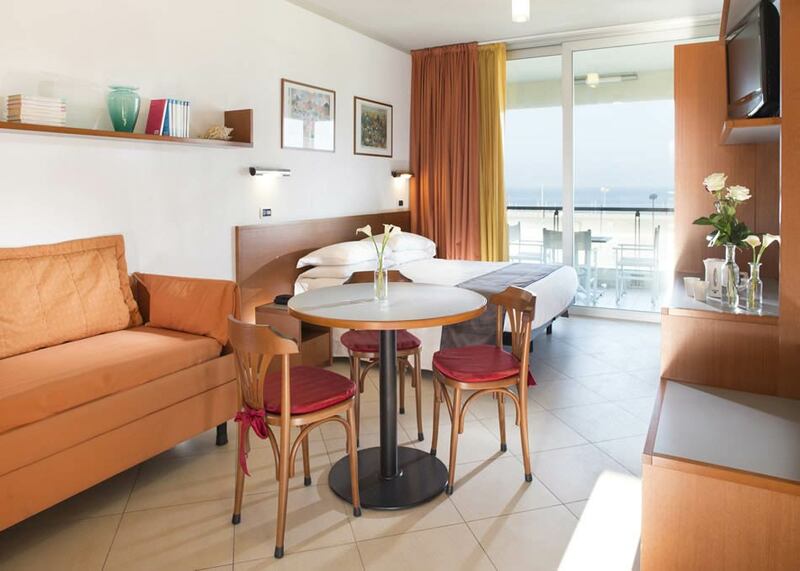 At our 4-star hotel you will have a chance to stay also in one of our Apartments looking out over the sea of Rimini. They consist of one-room 28 m2 and two-room 38 m2 apartments located in the hotel’s adjacent building, ideal for guests looking for comfortable spaces or a fully independent and freedom-filled holiday with no time restrictions. 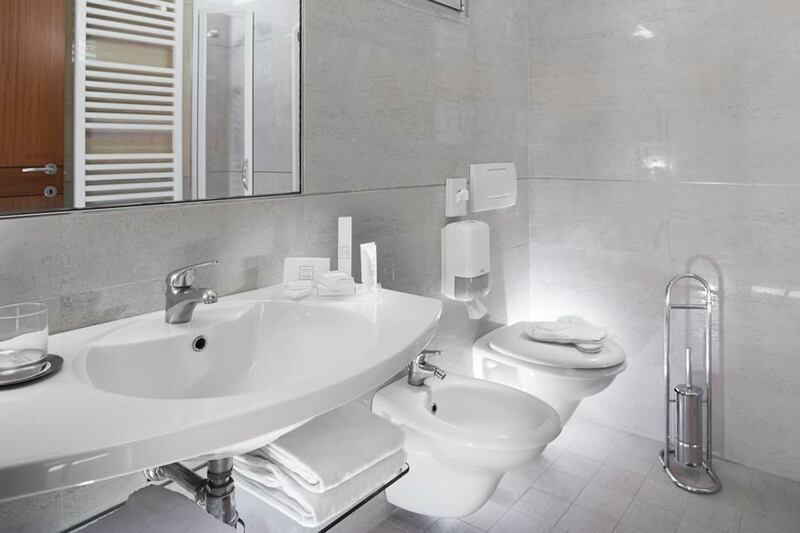 You may choose either the Residence or Hotel Plan. The apartments come with a living room and kitchenette, a sleeping area and a large balcony looking out over the beach furnished with table and chairs for a holiday as you have always dreamt it. 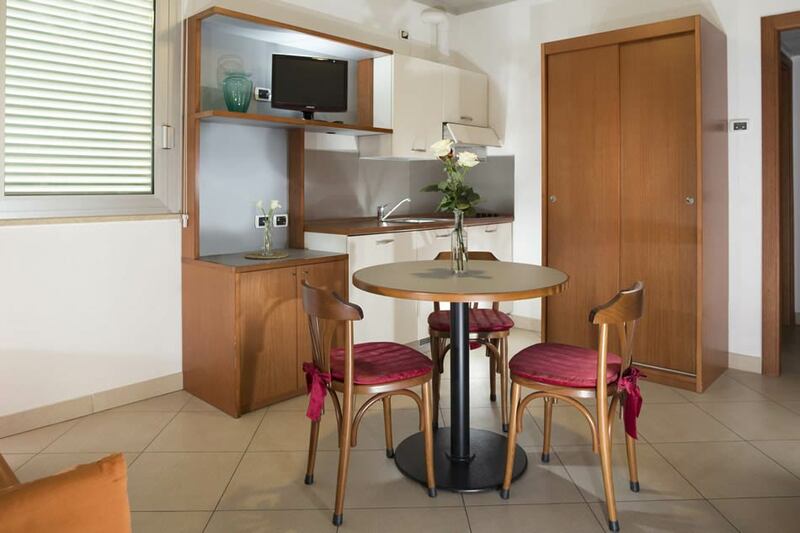 The apartments guests can benefit from all the services offered at the hotel.